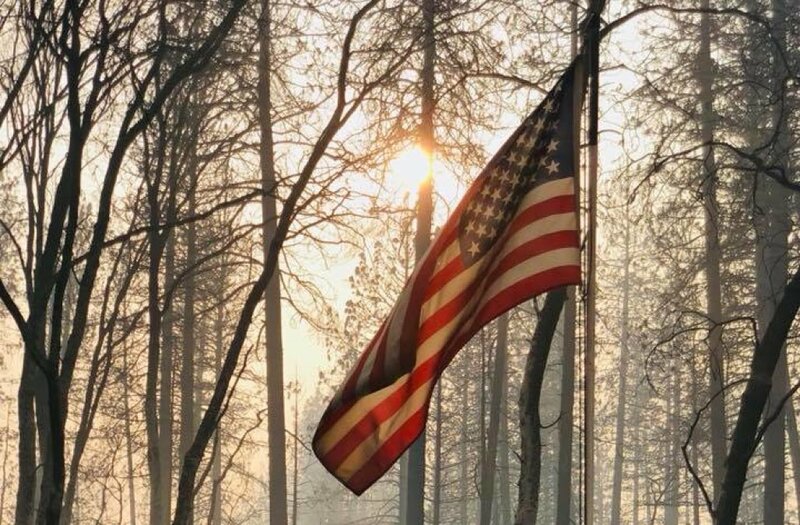 On November 8, 2018, the Camp Fire began burning in Butte County, Calif., destroying most of the towns of Paradise, Pulga and Concow. 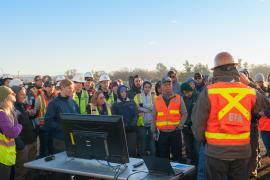 On February 2, 2019, the U.S. Environmental Protection Agency (EPA) and California Department of Toxic Substances Control (DTSC) finished clearing household hazardous waste from more than 99% of the properties in the Town of Paradise and Butte County as part of the Camp Fire response effort. 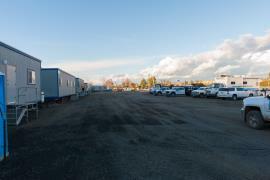 The remaining properties will be cleared by the DTSC during the second phase of the recovery process. 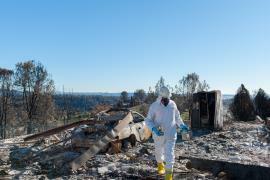 During the first phase, which began on December 3, 2018, EPA and DTSC cleanup crews assessed and removed household hazardous waste from more than 13,000 fire-damaged properties. 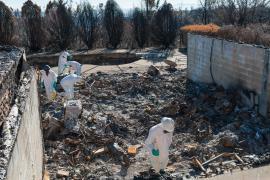 These wastes included paint, solvents, pesticides, fuel, batteries and other combustible items. The State of California will begin removing solid waste, debris and ash in the affected areas during the second phase. 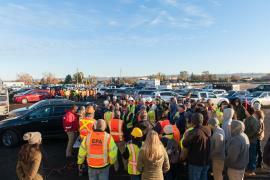 If your property was not addressed during this first phase of the cleanup, or if you have questions about Phase 2, please contact the State of California’s Office of Emergency Services’ Debris Removal Operations Center at: 530-399-0434. Although the majority of household hazardous waste has been removed during the first phase, some items may remain and will be assessed in the second phase. Ash and other materials should not be disturbed and remain a health hazard. 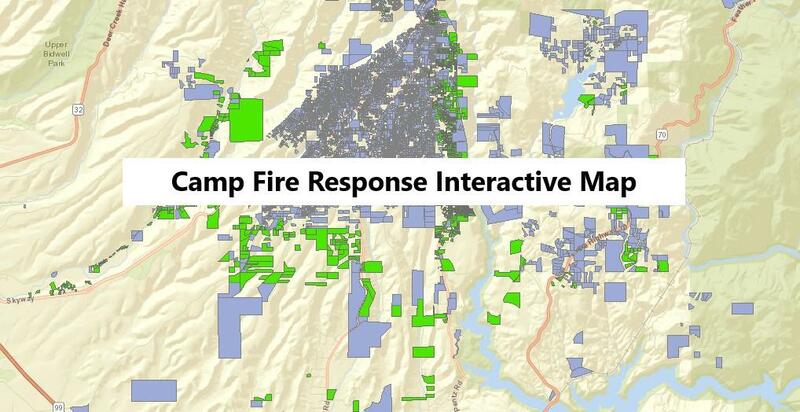 Click here for a story map that shows in detail the status of this work in the fire-affected areas of Butte County and includes a map-based tool for searching properties by street address. Household hazardous waste includes, but is not limited to, common items that may corrosive, toxic or flammable. Products such as paints, cleaners, solvents, oils, batteries, herbicides and pesticides can contain hazardous ingredients. Following a fire, these items require special handling and disposal, especially if their containers have been compromised.